Blue Sheen Moonstone-Best Pearl Alternative-Busting some myths. The entire endeavour of Astro Journey and Gemstoneuniverse for the last 20 years is to bring you the pure undiluted knowledge of the divine sciences of Vedic Astrology and Indian Gemology. Two powerful sciences that help us in making necessary positive changes to the Karmik life map and to maximize the portion of free will given to us by God Almighty. 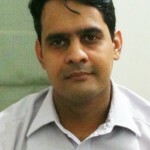 In addition to proving quality information that works we have always from time to time exposed and bought in front of people some practices by unethical people who manufacture things just to influence the psyche of the individuals for unethical ends which have no place in Astrology or Gemology. An entire section of these practices and scams can be accessed here. The Live chat support at Gemstoneuniverse is not manned by customer service executives but top Gemologists from top Gemology schools of the world. This is one such share from one chat. A customer started the chat and asked which is the best alternative for natural pearl? When it was told to him it is Blue Sheen moonstone he said his consultant has said that a Chinese pearl is best alternative and not Blue Sheen Moonstone. Since Blue Sheen Moonstone has a Blue Sheen it has Saturn influence. Nothing can be farther from the truth. – Chinese Pearl is an imitation man made pearl that has no place in Vedic Astrology and delivers 0 results for planet moon. Read Fake pearls and 0 results. – Blue Moonstone is a gem from the feldspar group and is composed of layers of albite – potassium rich aluminium silicate and orthoclase – sodium rich aluminium silicate. The schiller is produced because of light interference caused by the light having to weave its way through the layers with slightly different optical properties. That is the scientific explanation. It is not because of planet Saturn. – All Moon Gems including Pearl transmit orange cosmic colour. It is quite sure this so called renowned consultant was not aware of the same and made a generalization to push something that he/she had. What is the best alternative Gemstones to Natural Pearl? The Natural Pearl is a very rare and expensive Gemstone and a true Jyotish Natural Pearl would be less than 1% of all pearls in the world. When the article of Uparatna was written 6 years back this answer was given clearly but for the sake of clarity it is answered here again. The best alternative for Natural Pearl is Blue Sheen Moonstone, Followed by rainbow moonstone and followed by white moonstone in this order. No china or Burmese Pearl or any other such fancy named pearl gives any results. 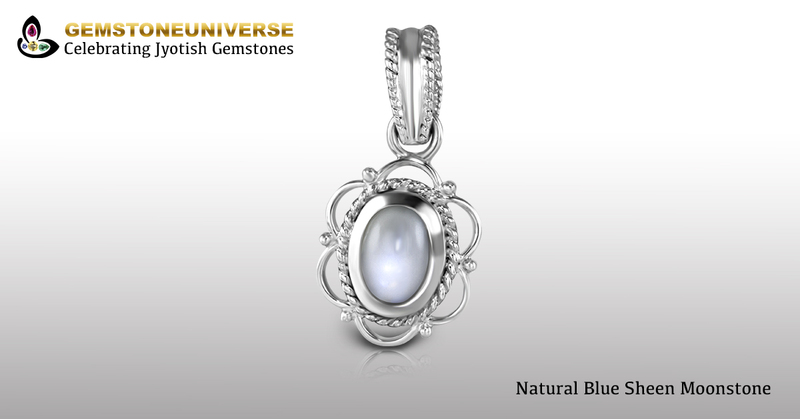 Featured today is a Blue Moonstone set in Silver pendant. This moonstone is from Tanzania. Compared to Blue Moonstones from Sri Lanka the blue moonstones have a lesser blue sheen and more milky body colour. However these aspects have no impact on its beauty. But the difference between the prices is immense. A Tanzanian moonstone is generally priced 2-4 times lesser than the Sri Lankan. Nice cabochon with a smooth domed top nearing 4 carats this Gemstone is brimming with moon energies. Set in a retro antique classical design that is a feature of pre independence Indian Jewellery it is free from any of the flaws as listed in the sacred texts. What is heartening is that this piece was shipped to Chattisgarh. 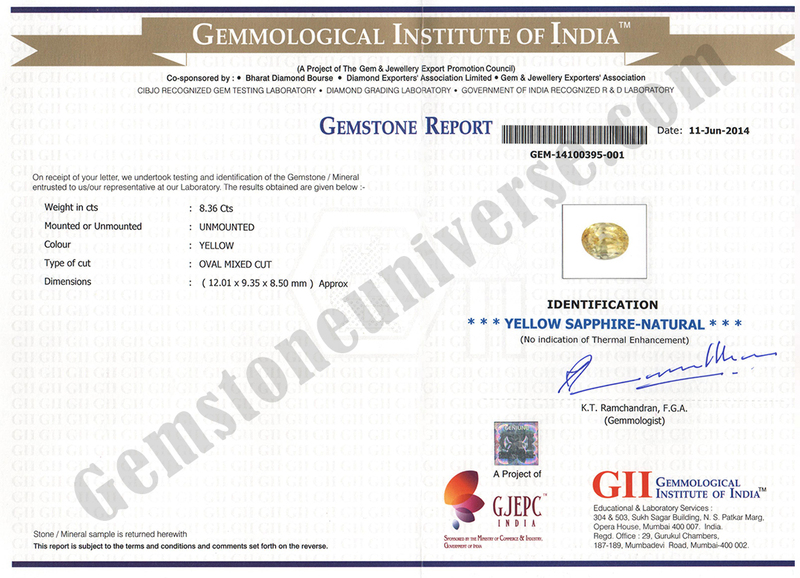 The patron communicated with us on several occasions but browsed the Gemstoneuniverse website for several months using Google translate and reading articles in Hindi before making up his mind to implement his therapy with real Jyotish Gemstones. A change is happening…. For sure! We really appreciate this patron because the translation is not that much great but he kept at it. We have been trying for a couple of years for a satisfactory translation. Hopefully, we shall find a decent one soon. 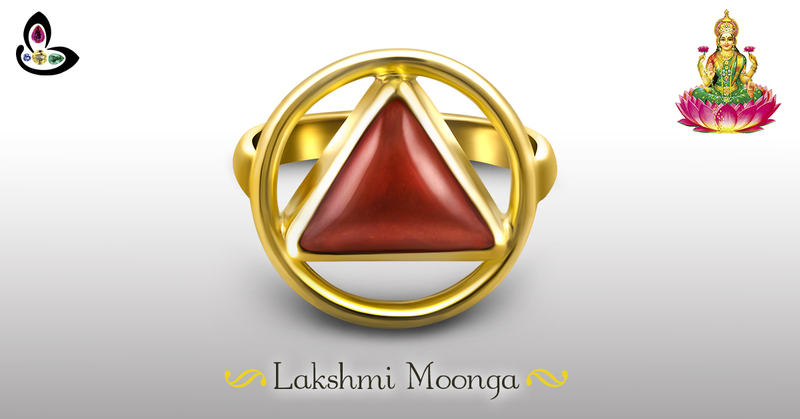 A Triangular red coral is also referred to as the Lakshmi Moonga (A Red coral) ruled by the Goddess of wealth. Does it have any special powers? The Red Colour Organic Gemstone produced by a marine polyp in the sea is called as the Red Coral. In other words it is also called as Moonga/ Munga or Praval. This Gemstone is one of the primary Navaratna gemstones and represents the energies of planet Mars. 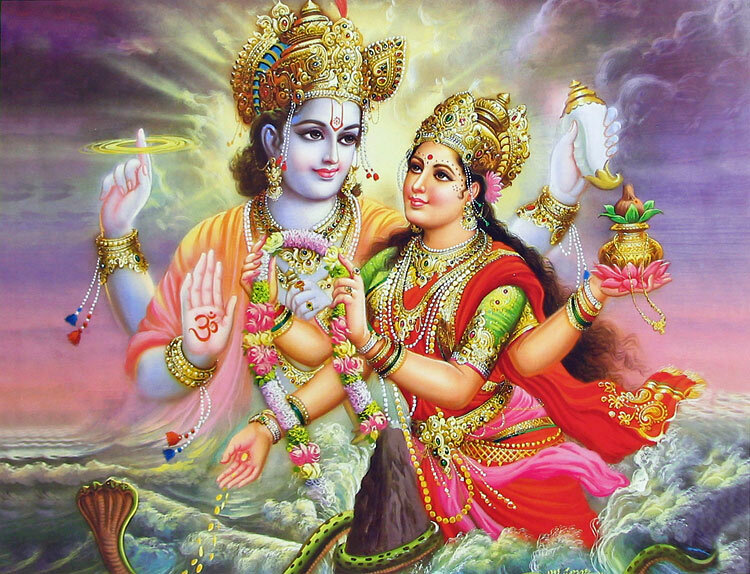 The deity that controls material wealth, success and assets is Lakshmi the divine consort of Sri Vishnu. She controls all wealth related issues and for material well being and for financial success Mother Lakshmi is invoked using mantras, gemstones and other esoteric means. Lakshmi Moonga- Truth or Gimmick. A Triangular red coral is also referred to as the Lakshmi Moonga (A Red coral) ruled by the Goddess of wealth. This particular nomenclature of “Lakshmi Moonga” is primarily the invention of certain Astrologers and traders and in majority used in North India. The Shape of Mars in the Navagraha Mandala is Triangular and certain astrologers believe that this shape gives more powers than other shapes of Red Coral. In commercial parlance the triangular red coral is also called as a Tikona Moonga. In a single word, No! There is no standard text that mentions the term” Lakshmi Moonga” neither there is any standard work of Astrology or Gemology that advocates and ascribes special powers to a Red Coral to be especially effective or bring in grace of Lakshmi ( wealth, fortune and riches). This term has been coined in all probability just to influence and impress a consumer. It is not backed by any evidence in the sacred texts. So what kind of Coral works for Mars? Does Shape matter in terms of Results. It has a highly polished smooth surface that is free from blemishes and scratches. 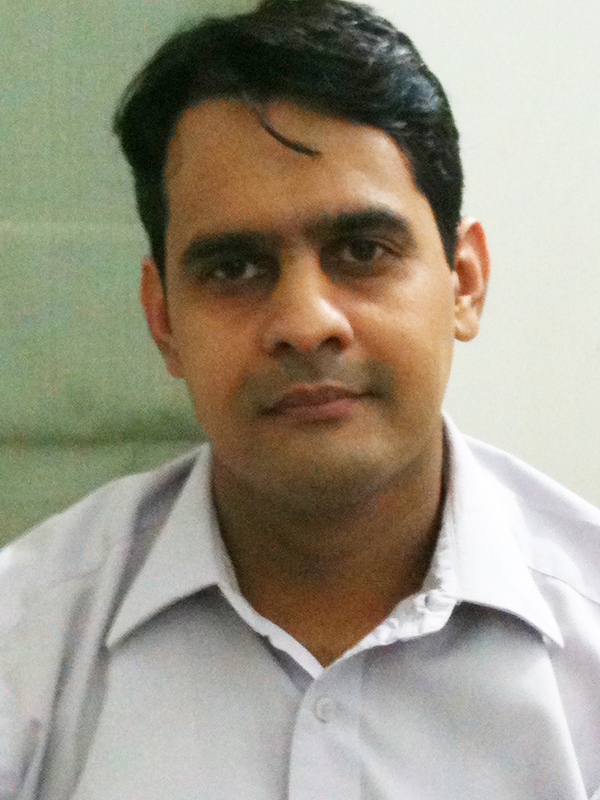 It is certified natural and organic using test techniques such as Raman Spectrography. It is indicated in the horoscope. It is free from any of the flaws that lead to bad results in the sacred texts. Red Coral is often imitated and there is plastic and even camel bone masquerading as Red Coral. Don’t give undue weight age to terms such as Desi Moonga or Lakshmi Moonga etc because in all probability these terms are used to influence in an incorrect way. Stick to the basics of what exactly is a Jyotish Gemstone and you shall get good results. Which Side the tip of the Triangular Coral should be when worn as a ring/ pendant? If worn as the ring the apex of the triangle( Pointed part) should be towards the body. If worn as a pendant the apex of the Triangular Red Coral Pendant should be facing upwards. All inclusive Price $ 639.61 / INR 40,295/- (Why) ( Notice the price with the cost of 6.092 grams of 22 KDM hallmarked Gold. This is a part of Gemstoneuniverse unmatched price policy. Featured today is a beautiful Red Coral ring set in gold teeming with the energy of the robust and active planet Mars. The first classical C that stands out is the cut. This Italian Red Coral is triangular in shape with a vivid, robust and an intense colour. The highly saturated reddish orange of the Coral is in distinct and dramatic contrast to the Golden colour of the high caratage (22KDM) gold that lends it, its distinct personality and presence. Check the surface in the video. Flawless, blemish free highly polished mirror finish surface. It is features like this that make not only the Gemstone and ring stand out as a piece of fine jewellery but also make it is a powerful and effective tool for planetary Gem therapy. This Ring shall deliver the promised results that only true Astrological Gemstones are capable of. 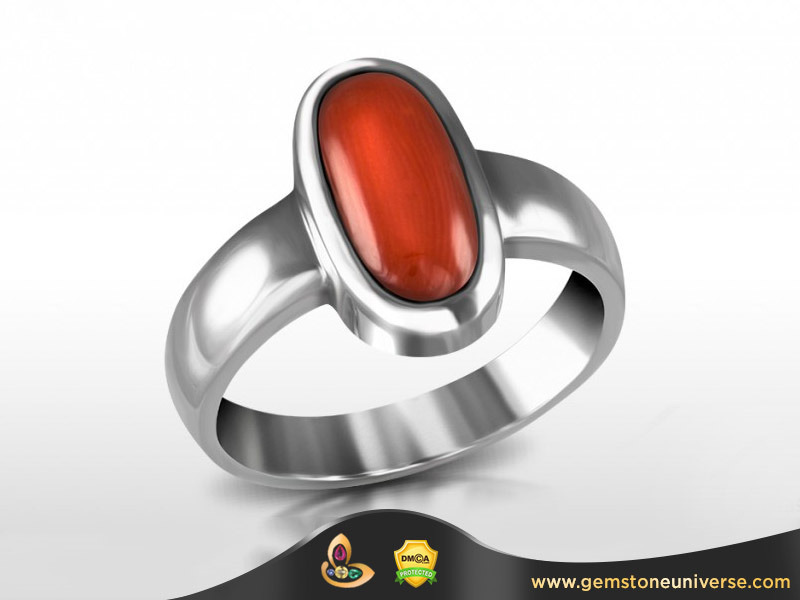 The Gemstone representing the positive powers of the planet Mars is called as the Red Coral. A gemstone of organic origin made in the sea by a marine polyp the red coral gemstone is called as Moonga or Munga in Hindi. The most common traded variety of Red Coral in India is the Italian red coral and the Italian Red coral in a crude way is referred to as the Desi Moonga or Desi Munga in India. This term is primarily used in north India by traders to refer to Italian Red Coral and some astrologers to make the recommendation look fashionable, novel and different. If your astrologer says you have to wear Desi Moonga only then there is something definitely wrong with either the intent or the recommendation. It can be one of the many gem scams and rubbish recommendations to influence consumer psyche. Don’t give undue weight age to terms such as Desi Moonga etc because in all probability these terms are used to influence in an incorrect way. Stick to the basics of what exactly is a Jyotish Gemstone and you shall get good results. Featured today is a beautiful Red Coral ring set in silver teeming with the energy of the robust and active planet Mars. The cylindrical Red coral is of Italian origin and the first C that clearly makes a mark is the colour. Notice the video to see how highly saturated it is and its deep red shade. This shows excellence in sorting and picking. When a Gemologist is picking up a Gemstone He/She also makes an assessment how will the colour look once it is set in any metal and against any skin tone. Majority of the red corals from Italy tend towards the colour orange, a few rare ones are reddish orange and even fewer are reddish. Highly polished surface with mirror finish, all natural Red coral for planet mars that qualifies on all criteria of being a Jyotish Gemstone. This Ring shall deliver the promised results that only true Astrological Gemstones are capable of. Queries Regarding Correct Gemstone Weight? Quite often we receive queries that centre on the correct and optimum gem weight. What should be the weight of my gemstone? Does a higher weight gemstone guarantee better results? If I wear a higher carat gemstone will I get more results as compared to a lower gemstone weight? Should I target a higher weight gemstone or a higher quality gemstone or both? Questions in the permutations and combinations of those discussed earlier are raised every month. Interestingly, when we did a statistical enquiry abut where these questions were coming from we found that most of these queries were from Northern Part of India and this segment had the least information about what a Jyotish Gemstone exactly is or why quality is everything when it comes to Vedic Gem Therapy. Why you should not buy in Rattis and what should be the correct weight for results in Gem Therapy? The Yellow Sapphire also known as Pukhraj is the gemstone of Jupiter in Vedic Astrology. Jupiter also known as Brihaspati is the preceptor of the Gods and controls wealth, education, ideals and happiness. 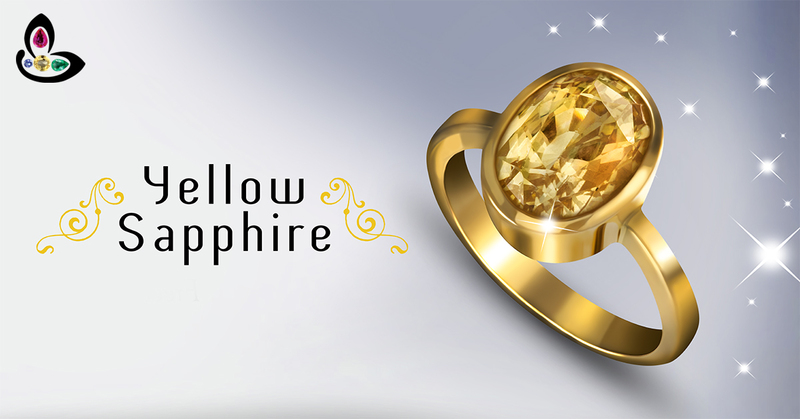 The Yellow Sapphire ring in Astrology is worn to boost the powers of Jupiter in the birth chart. An Astrological analysis is made to analyse and decipher if Jupiter owns key houses in the horoscope and whether wearing Yellow Sapphire ring for Astrology purposes will deliver significant gains for the individual. 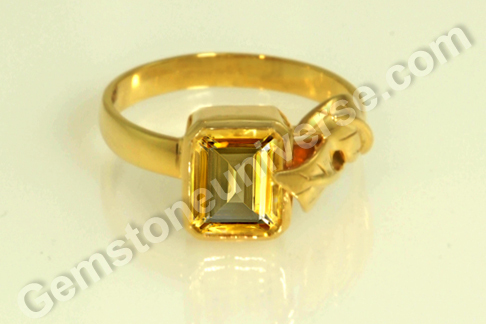 Gemologist’s notes for the Yellow Sapphire Gold ring featured today. The Gemstone featured today was provided by Gemstoneuniverse was procured under the customized requirements program. The clients brief was simple; she needed an Unheated Yellow Sapphire between 7-8 carats. The centre Yellow Sapphire is a massive 8.36 carats from Ratnapura Sri Lanka. It is very difficult to get gemstones that are gem quality in higher sizes. For Example and 8 carat Yellow Sapphire is more rarer than a 5 carat Yellow Sapphire which in turn is more rarer than 1 carat yellow sapphire. The colour is a brilliant Canary Yellow with high and vivid saturation. This is one of the factors that attributes to brilliant colour and thereby adds value to the gemstone. The Yellow Sapphire gemstone is nearly eye clean and the symmetric faceting with brilliant lustre add to the draw and presence of the gemstone. 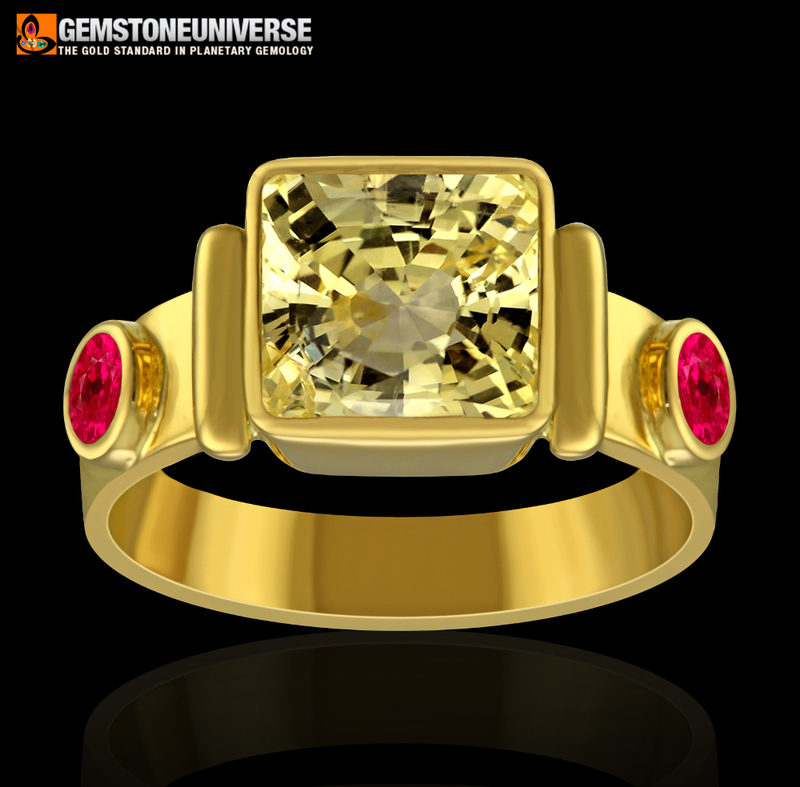 The ring design chosen by the client was the simplest one for an expensive and rare gemstone. No Wonder Life is full of Wonders! Is Price a barrier in Good Gem Therapy and Market Condition of Real Gemstones are expensive. Ruby gemstone price, Jyotish Gemstones are even rarer and expensive. 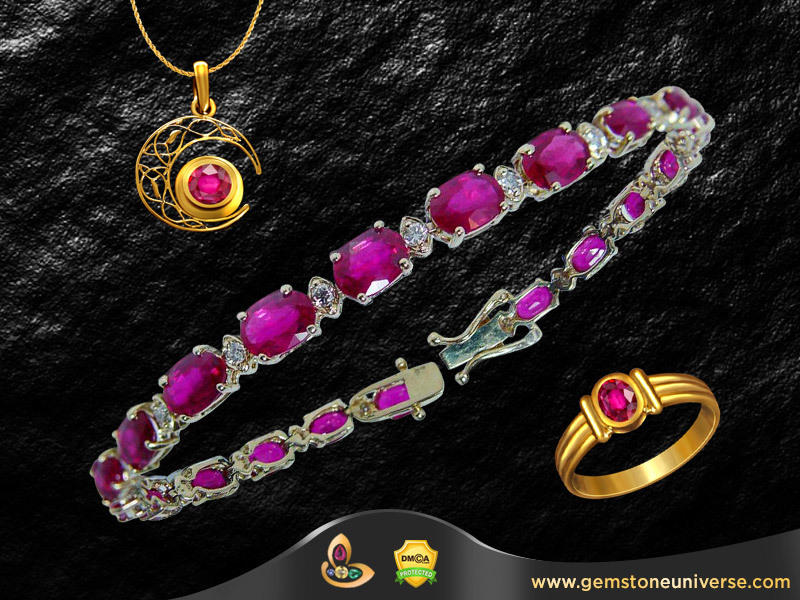 Ruby Gemstone is also called as ” Manik Gemstone”. Manik Gemstone Price with certified gem therapy. The word expensive is a perception. For a Gemologist who understands true value of the Gemstone the word to use is “Valuable”. True Ruby Gemstone prices are valuable because they are worth the amount you have invested in them and more because with rarity the value of a true ruby Gemstone price shall keep on increasing. What happens to those who cannot afford real Ruby Gemstone Prices, should they not receive any benefits from Gem Therapy. If the intent is there, then there is always a way. 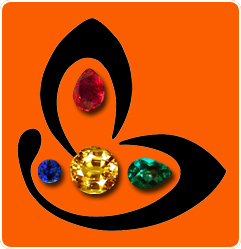 Those who cannot afford top quality gemstones should opt for an Upartana– a super alternative Gemstones. We have seen in our statistical practice that Uparatna gives excellent results as a starting point of Gem therapy for rubi stone price. Here is a perfect example of a unique implementation of Gem therapy and getting success through Gemstones. Today any unheated Ruby Gemstone that is Gem quality as per the Gem Pyramid and is above 1 carat is incredible rare and the price per carat of every single piece is being ascertained individually and not in lots. Read, current Ruby Market Condition of Ruby Stone Price. In such conditions, anybody who owns a beautiful unheated Ruby that classifies to be a Jyotish Gemstone as per sacred texts is incredibly fortunate. With Ruby Stone Prices growing every 3 months by 30% and more if you have purchased a Ruby at an unmatched price you have made a profitable transaction from day one. The Patron has understood the difference between a stone, gemstone, junk stone and a Jyotish manik Gemstone price, and has made a wise choice. Below, we have provided the information of ruby gemstone prices in Indian Rupees and US Dollars. Comments A fine example of unique implementation of Gem Therapy. This fantastic Ruby crystal qualifies to be a top Gemstone as per the Garuda Purana and the Agni Purana. 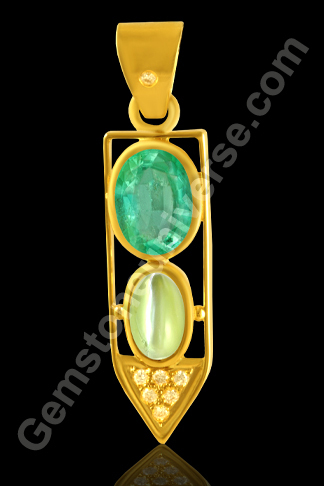 It excels on quality and is a Gemstone not a junk stone. 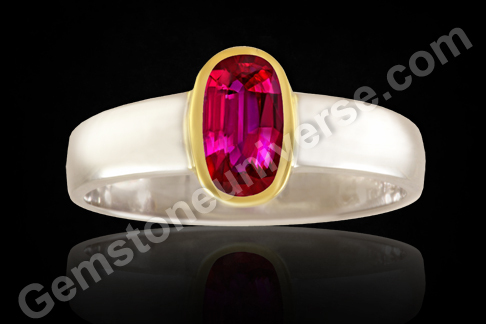 Costs have been kept in control just by casing the Ruby Gemstone Prices in Gold and the ring shank in silver. This serves both the purposes:1) It satisfies the directive of the sacred texts that Ruby should be set in Gold as divine Chair/ Throne of Sun is of Gold. 2) Costs are in control because of the fact that the ring shank is in silver. The Patron has understood the difference between a stone, gemstone, junk stone and a Jyotish Gemstone and has made a wise choice. To view this Gemstone before it was set please click here. Gorgeous deep crimson unheated Mozambique Ruby. Note: Marks on the ring shank are not visible with naked eye. Video is 6x of naked eye. Dear Patrons, for those who are wondering where all the latest talismans that are being shipped out are may please access the current updates section on the Gemstoneuniverse website. It gets updated almost on a daily basis. We felt that keep them on the website itself was more convenient. As Per Classical Vedic Astrology the planets Saturn and Venus are intimate friends. The Gemstone of Saturn is Blue Sapphire and the Gemstone of Venus is Diamond. 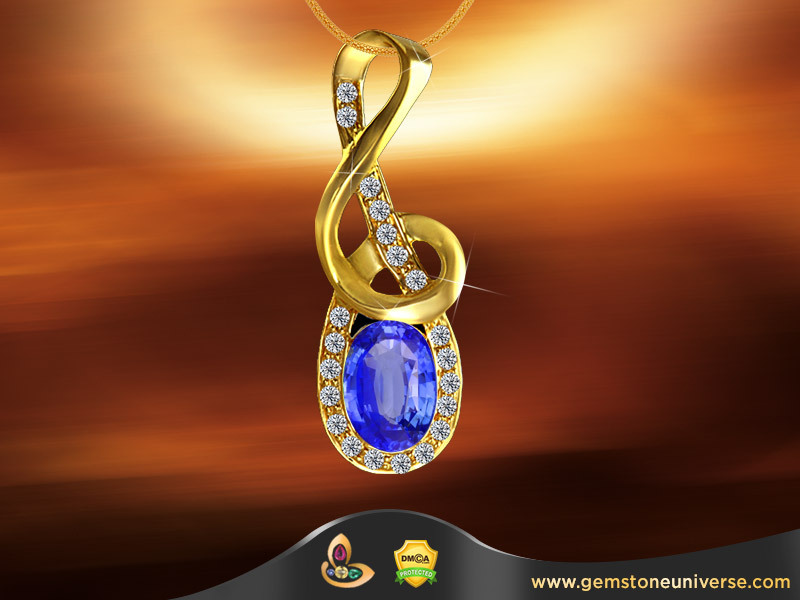 The combination of Blue Sapphire and Diamond is a classical combination that gives good results. Saturn a Karmik planet has a profound impact on the Karmik Life Map and is specially active in this Yuga( The Kaliyuga) and Venus is the significator of luxury, beauty and wealth and represents all material desires and goals. If both these planets are strong planets and are occupying/ influencing powerful houses in the chart then by all means both Blue Sapphire and Diamond should be worn together. This combination will give much more powerful results than a single gemstone alone. One look at today’s featured talisman and you know what exactly Jyotish Gemstones are and what makes them so special. At the centre is a beautiful unheated Ceylon Sapphire of 3.03 carats. It has a cool soothing rich blue color that cannot be described in words. Eye clean with a pleasing cushion cut it is a Sujati ( High Born) Gemstone. Brimming with Sattvik ( Pure) Saturn energies the hint of violet overtones peeping thorough some of its facets have given it a character of its own. It takes years of Gemstone sorting experience to pick up such gems that look so incredibly beautiful. The sorter should have the vision and experience to imagine how the Gemstone would look in a ring/ pendant, combined with different gemstones and/or set in different metals. 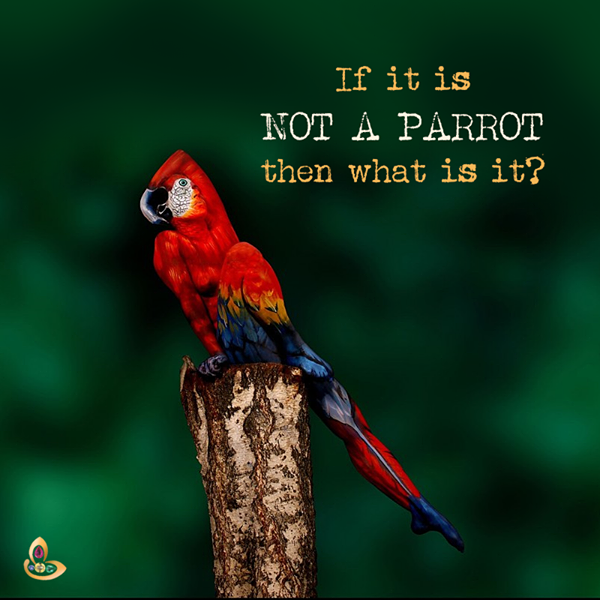 It is but just one aspect of Jyotish Gem Therapy.